It's great to take a tour around a country to understand its land and people and it’s more complete if you can travel to many countries at the same time. 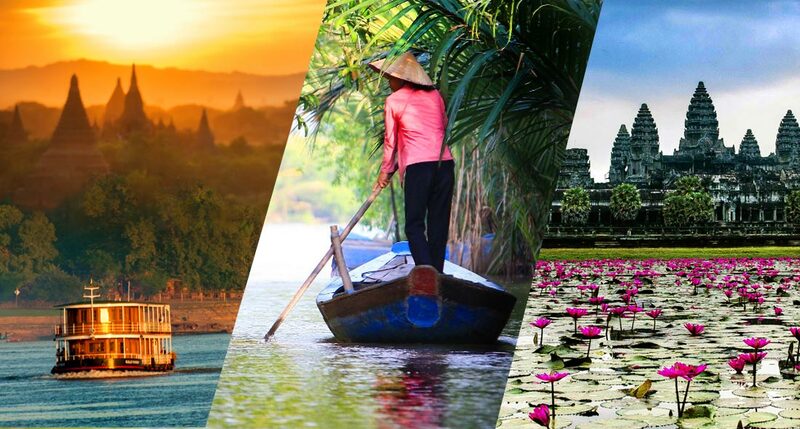 So we offer you the chance to travel to three Indochina countries including Vietnam, Myanmar and Cambodia which have some common points in culture, nature and people in our multi-country tours. We will introduce you many attractions considered as the "souls" of the three places, helping you to have a memorial time of life. Contact us soon to have the best services. 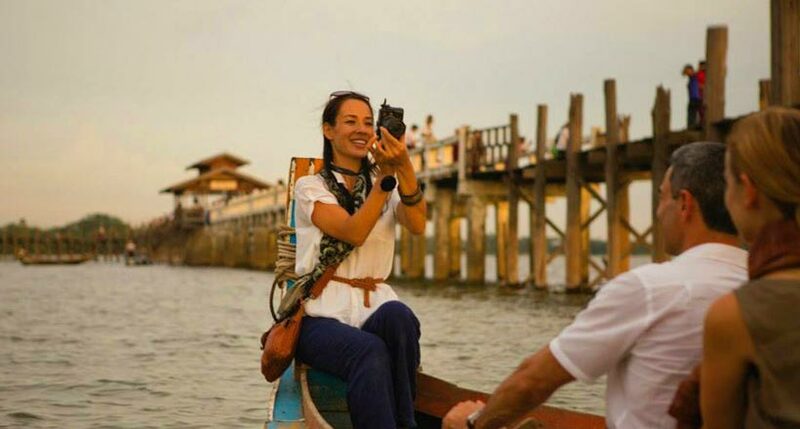 Discover the treasure of Vietnam from the South to the North with visit to the highlights such as Ho Chi Minh City, Hoi An, Hue and Hanoi. 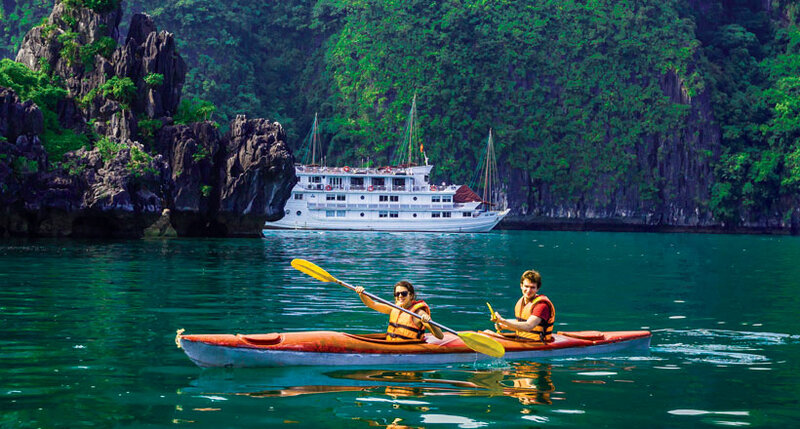 Have memorable time with stunning places around Vietnam and Burma with lush countryside, fascinating city, amazing landscapes, wonderful islands, etc. 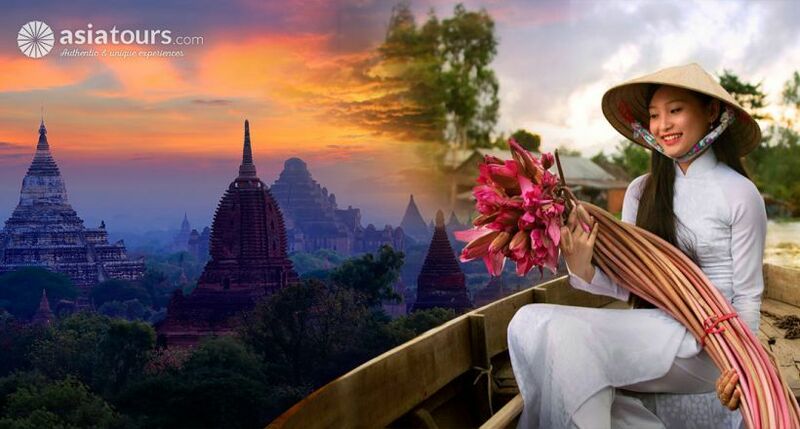 Get more knowledge about the Asian's life, history, nature, culture and religious. Time to relax in beautiful spots with pure fresh air, good weather and friendly local people. 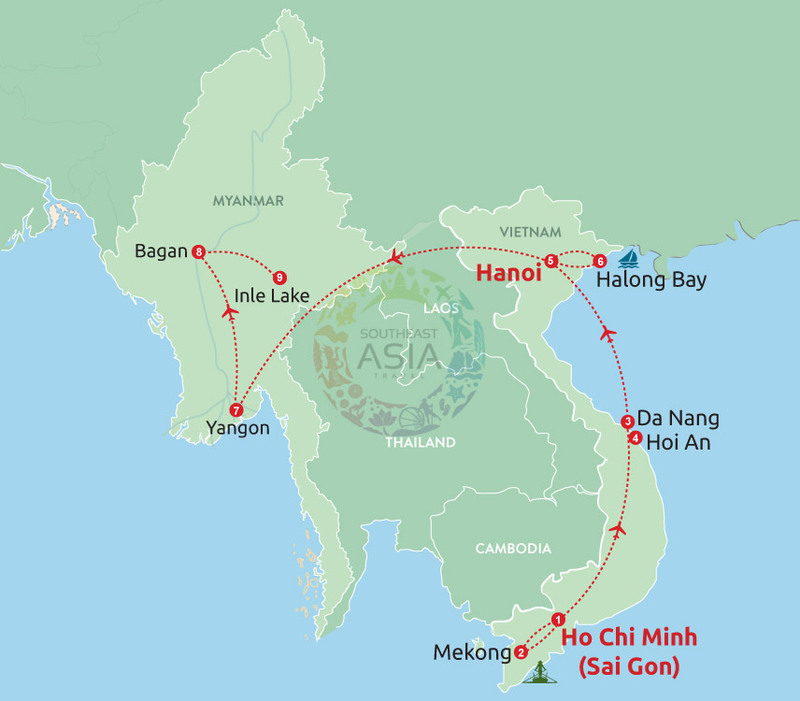 Chance to experience the life style of two enchanting Asia countries Vietnam and Myanmar. 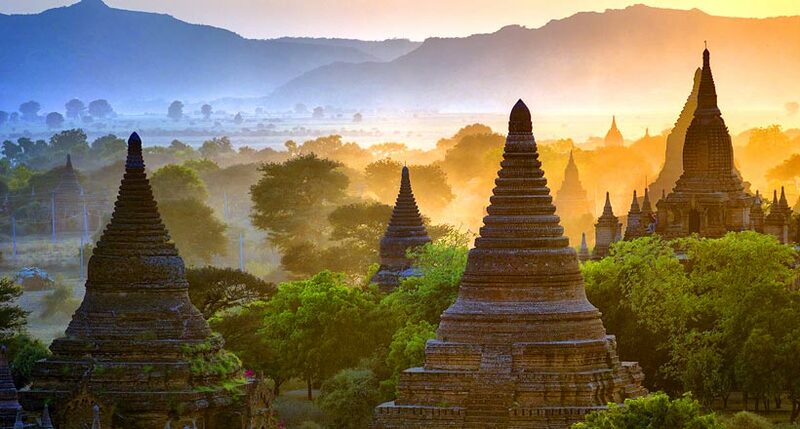 09 days explore all the beauty of Myanmar and Cambodia. 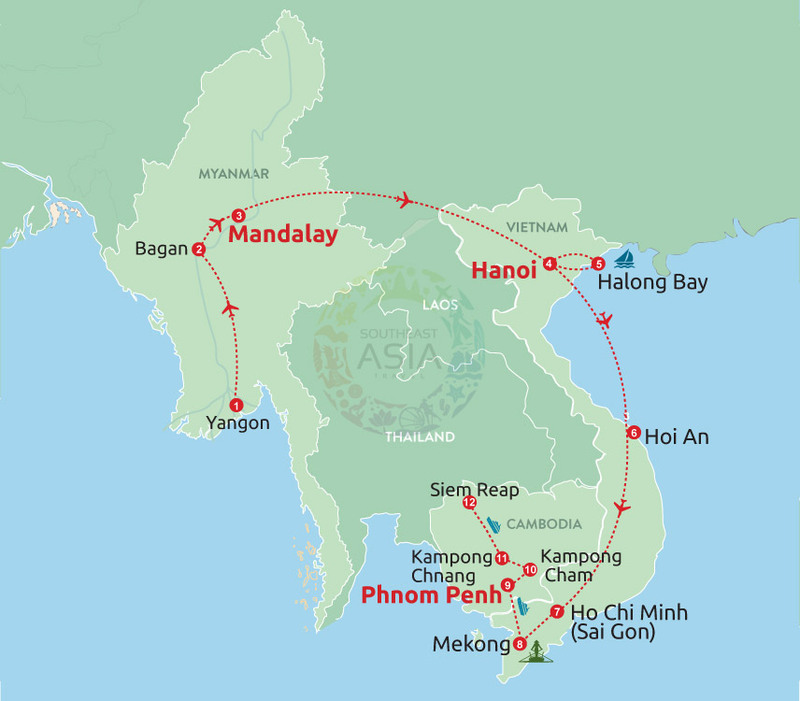 Visit all highlights of Myanmar include Yangon, Bagan, Mandalay and Inle. Chance to join with local people and understand more about their daily life.